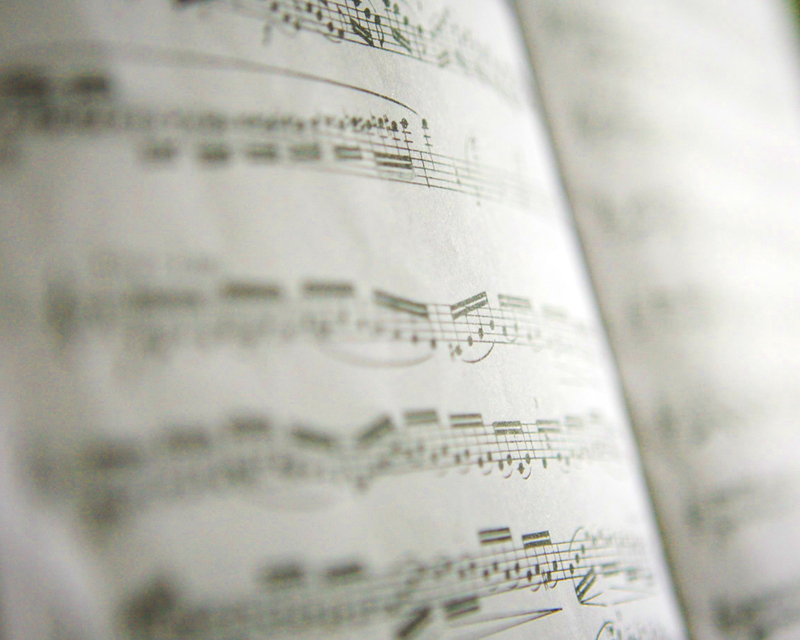 In 2003, first and second year Composition students at the Sydney Conservatorium of Music formed the Sydney Eclectic Composers’ Society, an organisation dedicated to the creation and performance of new Australian music. Under the SECS banner, over 200 new compositions have been produced and performed in concerts across Australia. Named for our predecessor, the O-vation Group is launching “Eclectic” – an initiative creating new concerts and composer development programs. Stay tuned for more information about our upcoming 2016-2017 Concert Season, and our Composers’ Competition in conjunction with the GWS Orchestra and Ensembles.